TV Panels. 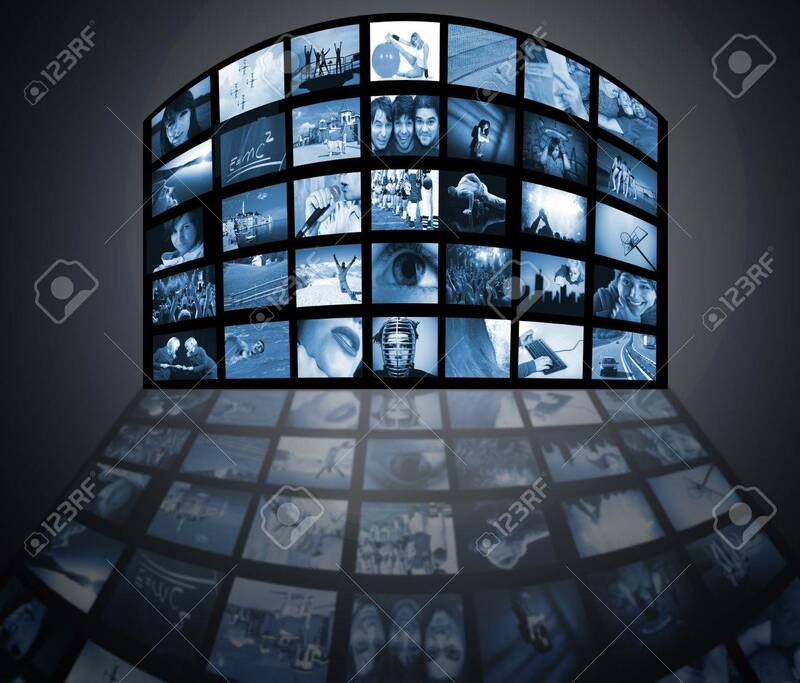 Television Media Production Technology Stock Photo, Picture And Royalty Free Image. Image 4423046.